One of the fun things about buying a Long Beach Island vacation rental home (besides getting to use it occasionally) is giving it a name. 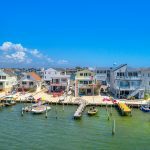 Everything else is branded these days – why not your LBI vacation home? Naming a home comes from British custom which started with the gentry naming their castles, manors and halls. The custom spread to the masses and the names were based on location or who the house was tied to or owned by. Nowadays, home names are often an extension of the homeowners themselves. Why should you name your Long Beach Island rental? 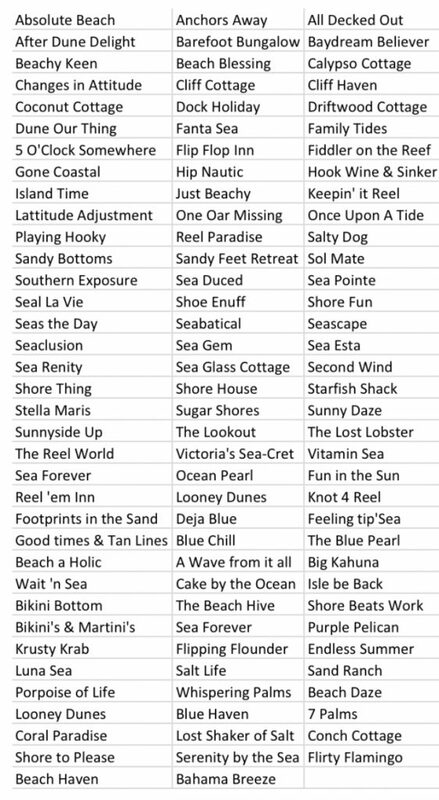 Having a name for your LBI rental gives it an identity and makes it stand out among the hundreds of rentals in our area. This is especially important in an area like ours that have high rental listing density. 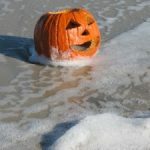 Run a search through HomeAway or AirBnB in Ship Bottom, Beach Haven, Surf City, or any of the other towns on Long Beach Island and see how the rentals all run together after awhile. A unique beach home name will give your property a better chance to stand out among all the others. Think about it, when renting a beach house, would you rather stay in “Just Beachy” or 1003 North Central Avenue? 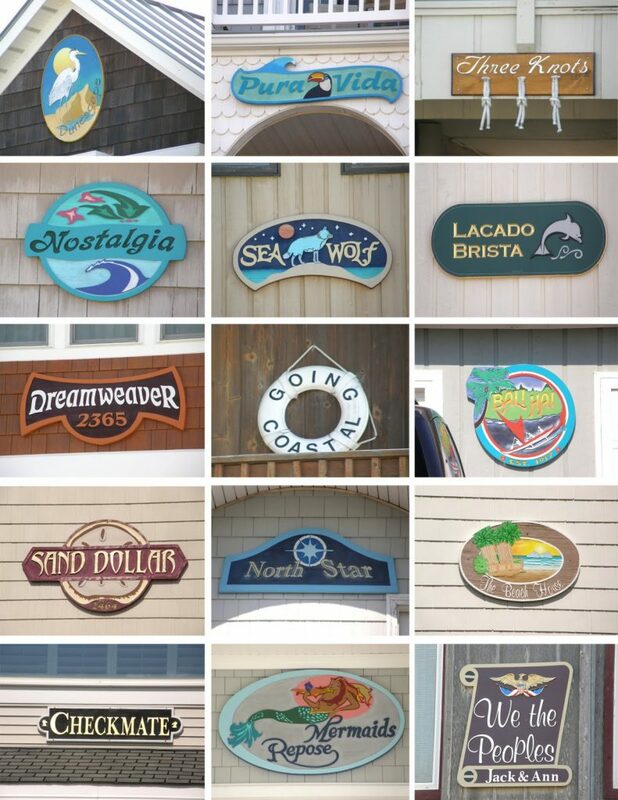 Over the years, your LBI rental guests will know and come to love your brand, too! You will get repeat guests who always request to book your beach house by its name. They won’t remember the listing number but they will remember the name. It represents a getaway to them with many wonderful memories. Or custom ones are easily ordered on Etsy! For assistance in purchasing and naming your beach house rental 🏖 🏝 🏡 on and around Long Beach Island, or any questions, please contact us at team@noplacelikelbi.com.